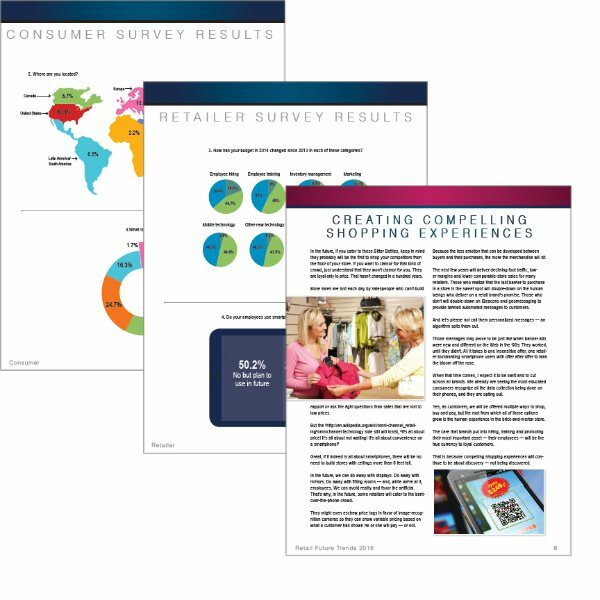 Find out what consumers are thinking regarding various trends in retail, as well as what those in the industry are doing now and plan to do in the next few years. The world of retail has become increasingly challenging in the past few years, thanks in part to a sluggish economy. In spite of that, many brands continue to provide an exceptional customer experience that gains the loyalty of shoppers. RetailCustomerExperience.com surveyed retailers and consumers to discover their feelings about many aspects of the customer experience. In this 29-page report, find out what consumers would prefer to buy in-store rather than online, what brands they follow on social media, how frequently they use retailer apps and much more! Also included: an additional 11-page document with commentaries from industry experts! And finally, 61 charts and graphs that break down consumer and industry thoughts on all aspects of the customer experience.